"A few days ago I got a prototype of Midilar, a modular MIDI controller. 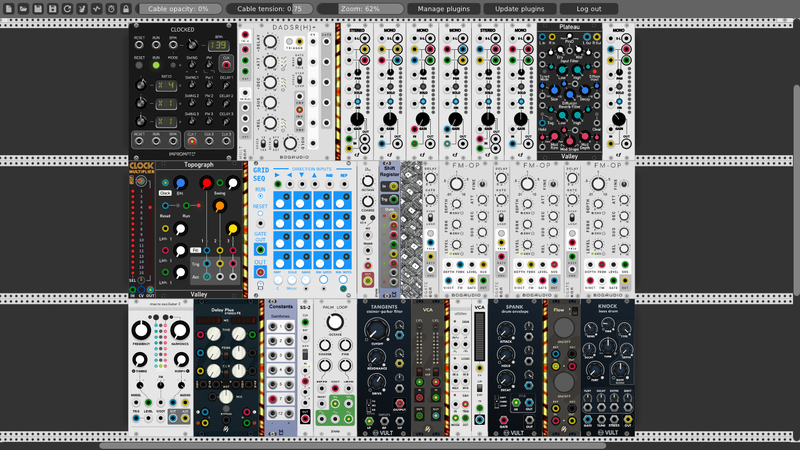 You can switch between modules and customize it, and it can control anything that can be controlled by MIDI, like DAWs, Soft Synths, and Hardware. This video is my first patch with it using VCV Rack, and I'm controlling Plaits (Macro Oscillator 2) and Grids (Topograph) from Mutable Instruments, Plateau from Valley, Trummor 2 and Tangents from Vult, and the Delay from AS. I have it assigned to various parameters in VCV Rack, and I'm playing everything live. Here is how the patch looks like - http://bit.ly/2RyVojD"